National Gas is looking for a Digital Marketing Specialist. If you meet the requirements below, you will be eligible to apply via Digital Marketing Community. Manage, develop and design layouts of communications such as (presentations, newsletters, event support materials, research papers and brochures). Plan, develop and execute of national digital programs and campaigns including online advertising, website strategy and design, social media, mobile, and deliverables. Interface with marketing communications functions, as well as PR and events. Maintain a strong online company voice and presence through social media platforms. Develop and improve multimedia package and the creation of digital content such as (websites, blogs and press releases). Lead on-going management of digital touch points, including social networking, and mobile. Maintain and ensure compliance with organizational policies, procedures and quality standards within the office services general managers. Bachelor’s degree in marketing, business administration or any equivalent professional qualification. Proficient experience in leading and managing SEO/SEM, marketing database, email, social media and display advertising campaigns. Advanced experience in setting up and optimizing (Google Adwords) campaigns. Expert understanding of using website analytics tools such as (Google Analytics). Extensive knowledge of identifying target audiences and devising digital campaigns that engage, inform and motivate. Deep experience in optimizing landing pages and user funnels. Strong analytical thinking and quantitative skills. 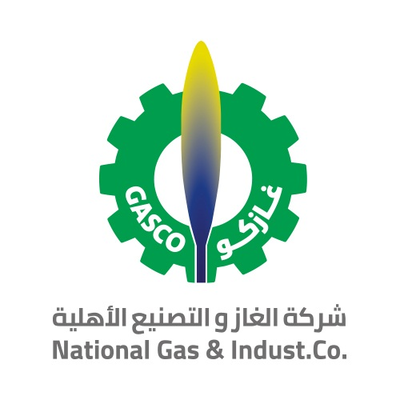 National Gas main activity of the company is transportation, filling and marketing LPG, which consists of both butane and propane gases or butane or propane separately. The company activity also includes marketing cylinders, empty tanks, related spare parts and tank transportation equipment to consumer sites.